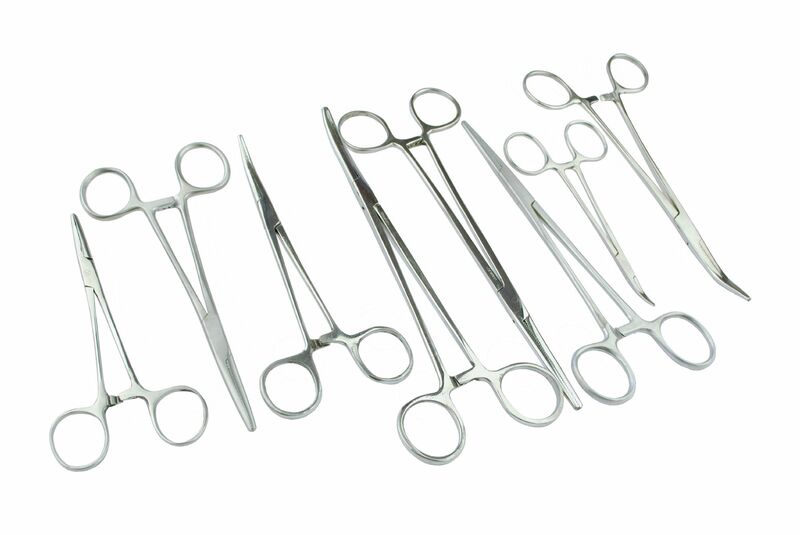 Here we have a fantastic deal from Proops Brothers Ltd.
5" bent and straight nose forceps. 6" bent and straight nose forceps. 7" bent and straight nose forceps. 8" bent and straight nose forceps. We bought up big so we can pass on the savings to you. Perfect for fishing, modelling, etc. Proops Brothers Ltd have been serving this industry for more than 80 years.